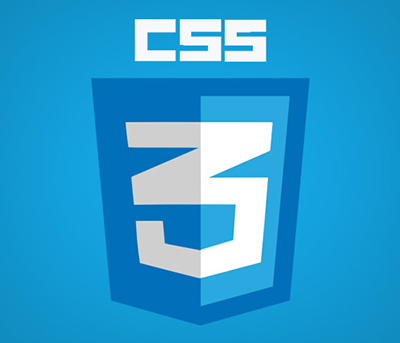 Before we get to the CSS3 Basics, let’s help you understand what Cascading Style Sheets are. CSS (Cascading Style Sheets) is a style sheet language that specifies style formatting for websites, such as color, font size, and layout. It is most commonly used on HTML pages. Unlike HTML, CSS focuses on the style and design of the website rather than the content. The main utility of CSS is making aesthetic changes to a website without rewriting the code on every single page. One of the benefits of CSS web design is that it’s a relatively simple web language. The concept of CSS allows you to separate presentation from structure. The division provides a more efficient and convenient form. Thus, the modular approach helps to develop and maintain the system based on the module, giving great flexibility.